Thank you to our preliminary 2018 Exhibitors! It has been a pleasure and honor serving as your VOS President this past year. I feel that we have made great strides as a society. I would like to thank you all for your strong support of our society's activities during last year. As this is my last newsletter message as President, I wanted to update you on our progress and highlight upcoming events. 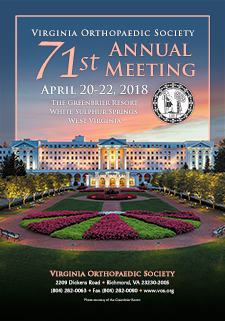 The VOS 71st Annual Meeting will be held April 20-22 at The Greenbrier in White Sulphur Springs, West Virginia. I hope that many of you have already made plans to join us. Our Program Chairs, Drs. Alex Vap and Brian Werner, along with the planning committee, have truly put together an outstanding educational program. The meeting will be highlighted by our two Presidential Guest Speakers, Dr. Robert G. Marx from Hospital of Special Surgery and Dr. William L. Griffin from OrthoCarolina. We are honored to have them both join us to share their knowledge and expertise. In addition to research abstracts and poster presentations, a wide range of orthopaedic subspecialties are represented in a lineup ofcomprehensive talks. 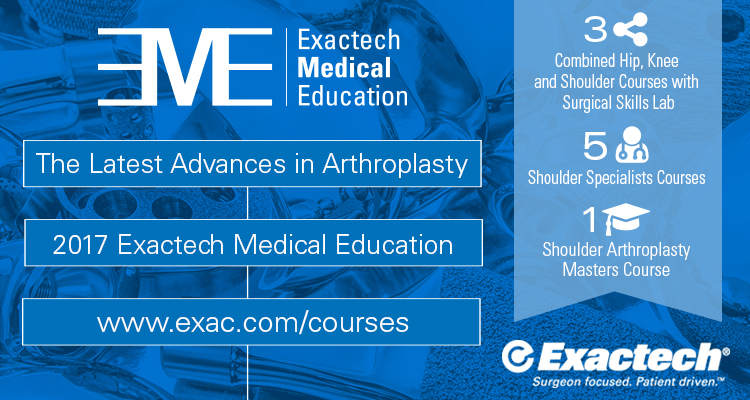 Speakers from across the state will be presenting updates on sports medicine, total joint arthroplasty, hand and upper extremity surgery, foot and ankle, spine, and pediatric orthopaedics. Also, back by popular demand, the Quiz Bowl on Friday evening is sure to be entertaining as VCU attempts to make it two in a row as they defend their title against UVA to retain the Commonwealth Cup. 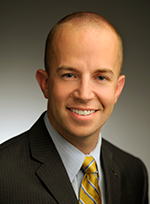 Finally, we will be honoring Douglas Boardman, MD with the VOS Lifetime Achievement Award. 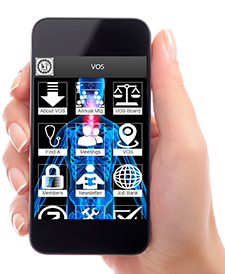 One of the goals of my presidency was to increase the membership of VOS. Although our numbers are the highest they have ever been at 586 (as of January 2018), I believe we can still do better. We have identified groups around the state that are currently not VOS members. Click here to view the list. Please help me and the Board reach out and educate them about the benefits of membership. 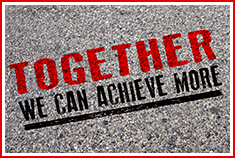 As we grow as a society, we only become stronger and more capable of achieving our goals. With the General Assembly building under construction for the next several years, we were not able to participate in our annual White Coats on Call this year. However, we did host a very successful reception on January 30 at Commonwealth Strategies here in Richmond. We were able meet with several legislators as well as our new Secretary of Health and Human Resources, Dr. Daniel Carey. COPN and Opioid Reform continue to be important topics for VOS and we will work tirelessly to advocate on the behalf of our membership. I would also, once again, like to take this opportunity to ask that you support the OrthoPAC. For the past several years, the Board has had 100% participation. Please consider doing the same. 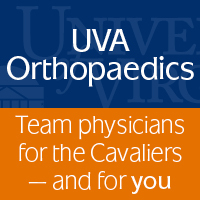 I also enjoyed visiting with the UVA residents on March 22 along with Cal Whitehead as part of our AAOS Grant to support resident advocacy and retention. Thanks again for your support of VOS and I look forward to seeing you at The Greenbrier for the VOS 71st Annual Meeting.